Sorry, code "C809B069" is not valid or has expired. A 3 button breakout board. Connect nice mechanical switches to an Arduino or the RaspberryPi. 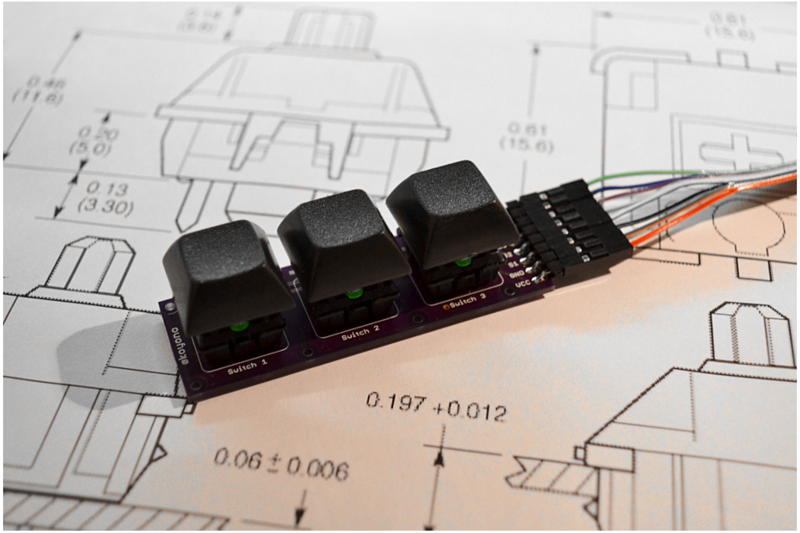 Use three independent mechanical switches on I/O-pins on your next project. Each switch has a pull-up resistor to reflect the actual state (pressed is logical HIGH, not pressed is logical LOW) and a status indicator LED. 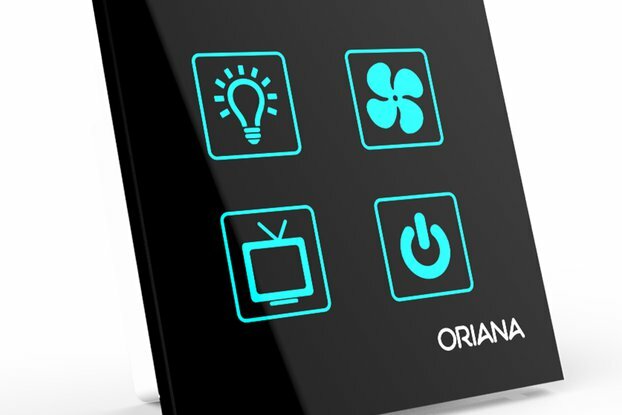 You can use the LED to signal the button state (on/off). The switches are Cherry MX-brown like mechanical switches. These are one of the best mechanical switches you can get! 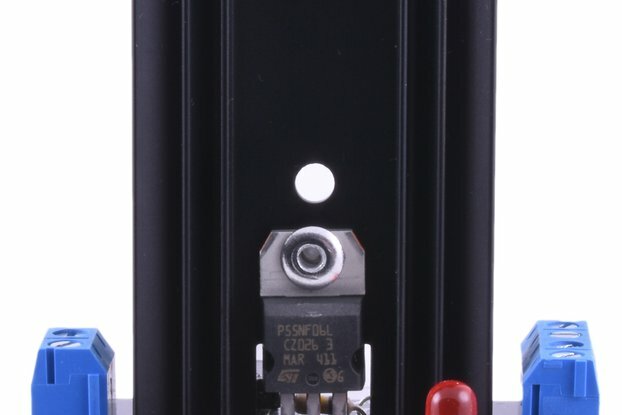 It has a light, tactile, non-clicky trigger point (45 cN actuation force). The keycaps are DSA blue (ABS plastic) from Signature Plastics, a leading keycap manufacturer. The keycaps can be replaced with other MX compatible caps. Just plug the wires into your I/O pins from your Arduino or Raspberry Pi and set it as input/output (see image). Please see the documentation for a sample code.